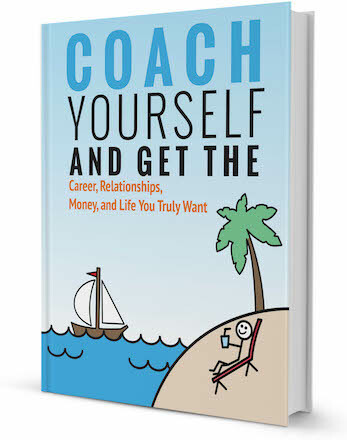 I see so many people asking specifically for career coaches in their geographic area. Which is understandable because we naturally want to meet people face-to-face, especially if we are hiring them for something as potentially life-changing as career coaching. And while I can appreciate this, with technology today, a non-local coach can be just as, if not more effective, than a local one. 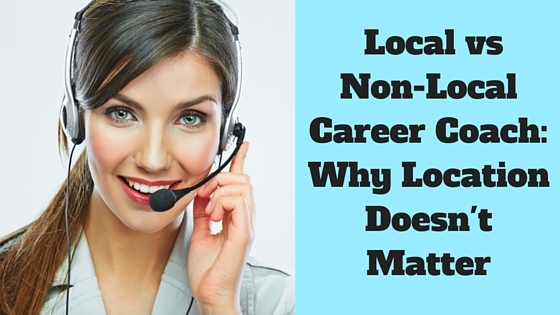 In this article, I’ll outline the advantages of hiring both a local vs non-local career coach and explain why there are more important factors to take into consideration over location. When reading their profile, do feel drawn to them and what they are saying? Do you like them when you talk to them? Can you communicate with them easily? Do they really listen to you and hear what you are saying? Be sure your coach has the right type of experience and knowledge to help you navigate your way through the process. For example, if you are an IT person wanting to stay in the IT field, be sure to find someone who understands the language and field. Individuals who have a background in human resources and hiring are excellent choices for career coaches. In summary, know what you are seeking and then find the right person and solutions that work best for you and your situation. Don’t let location deter you from choosing the best possible fit. 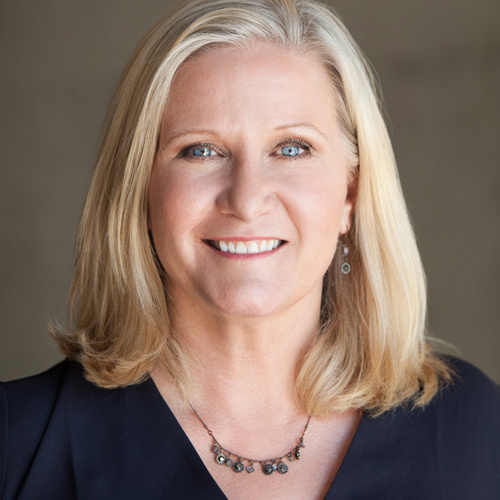 If it “feels” right and the person’s experience matches what you need in a career coach, it is likely that you’ve found the perfect match – local or not! Thinking of hiring a career coach? 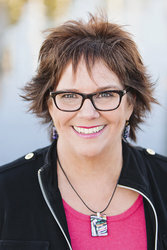 Connect with Marla, browse our directory of career coaches and get a FREE consultation or request a personalized coach recommendation!